A most delight­ful read. 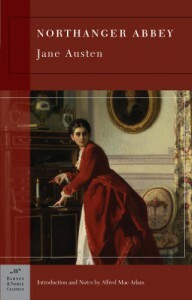 This is Austen’s first book writ­ten and it is (there­fore) the most unpol­ished. And it shows in her style. It is less diplo­matic and styled than her later works. And that is exactly what I liked.